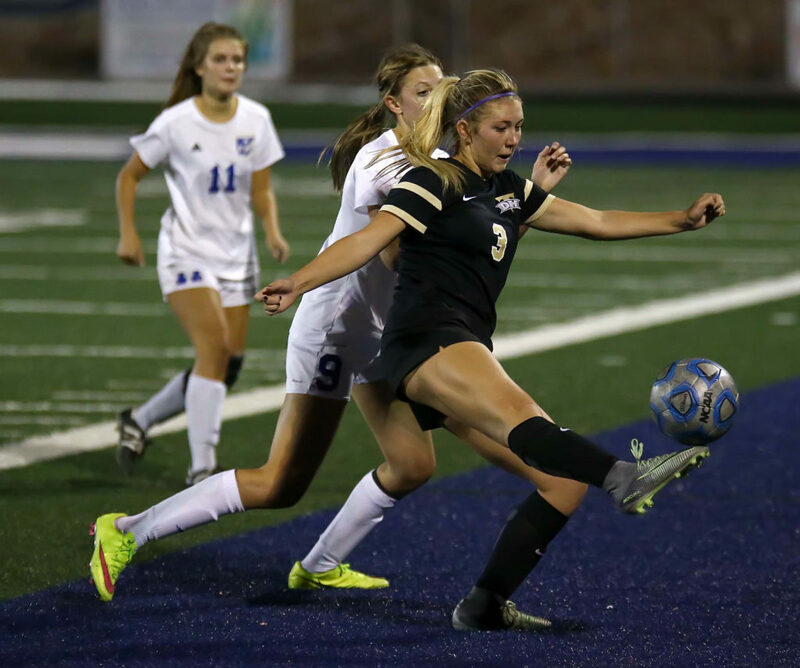 ST. GEORGE – Brooklyn Lott scored two goals off Kodee Bracken assists and Desert Hills rode a stingy defense to a 2-0 Region 9 victory over Dixie in girls soccer on Thursday. 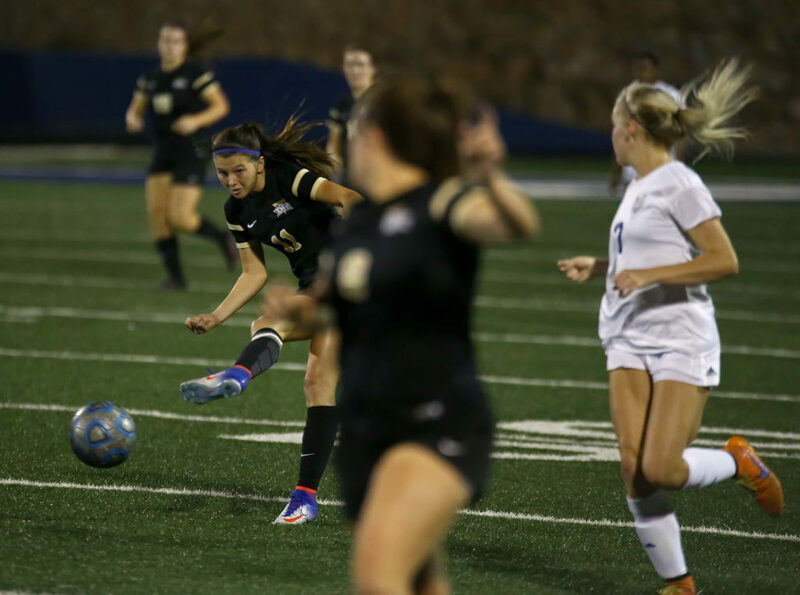 The win, coupled with Cedar’s 3-2 win over league-leading Snow Canyon, sets up a showdown between the Thunder and Warriors next Tuesday at Thunder Stadium. The Thunder (5-3-0, 8-4-2) defense kept the Flyers (2-5-1, 6-5-1) from getting many shots on goal. 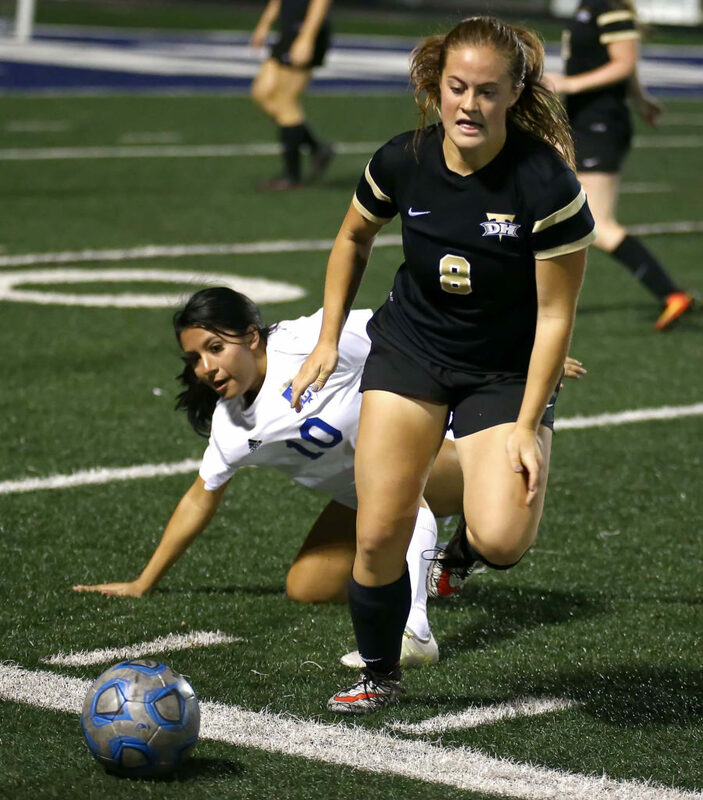 It’s been quite week for Lott, who scored twice Tuesday night in the Thunder’s win over Cedar High. 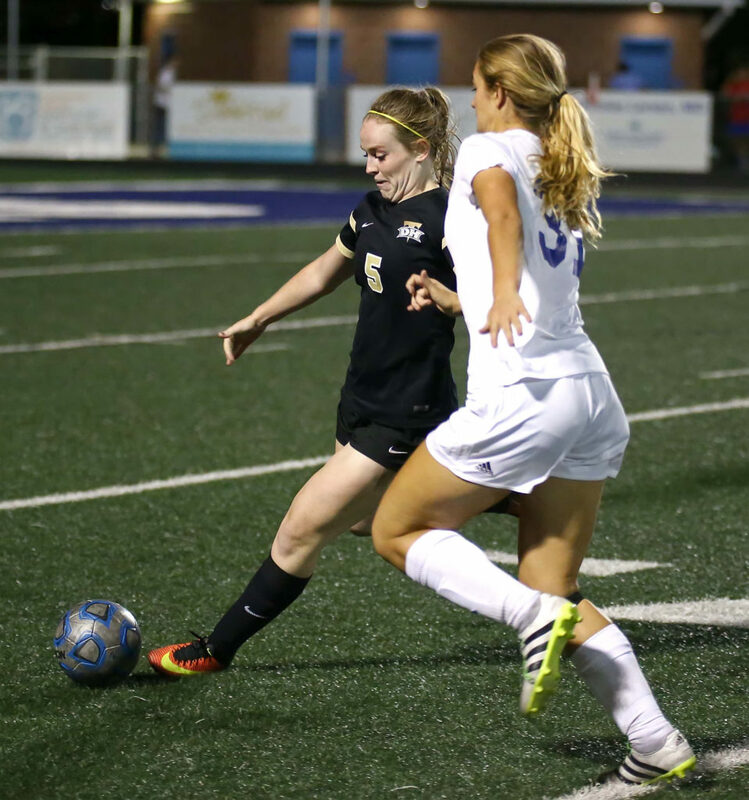 She now has eight goals on the year and has helped Desert Hills pull to within three points of the Warriors. 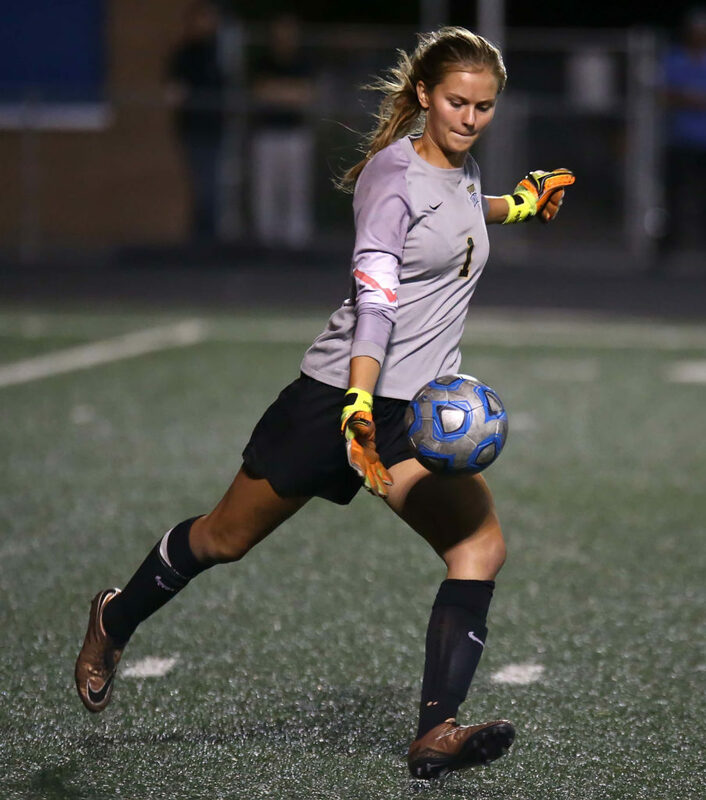 Brittany Moore continued to be a stone wall in goal, recording her sixth shutout of the season. 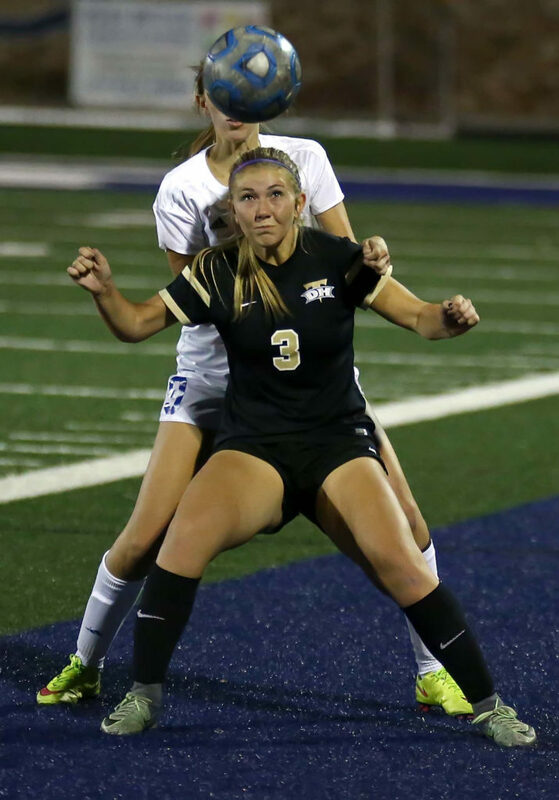 Desert Hills has now shut out three straight opponents and five of the last six teams the Thunder have faced have come away without a goal. 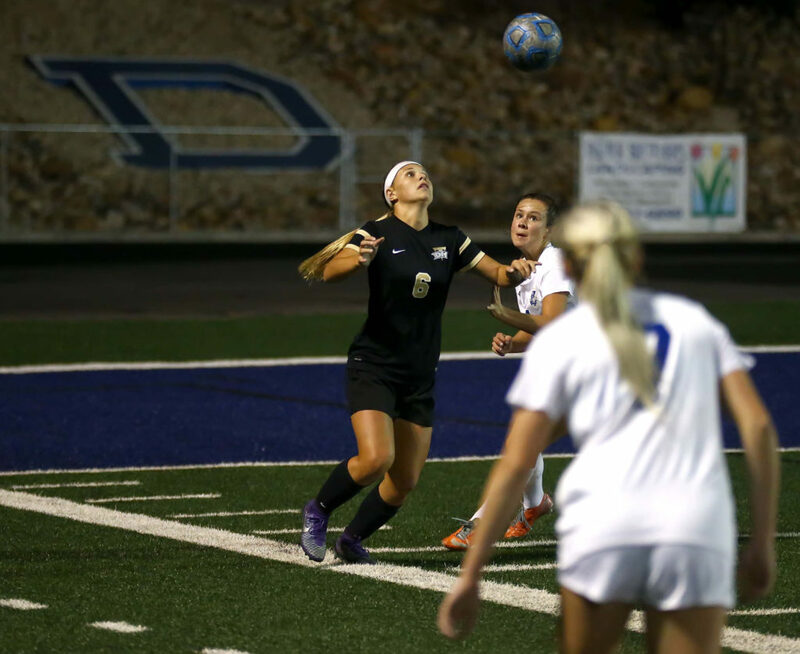 DH, with 15 points, is just three behind Snow Canyon with two games to play, including Tuesday’s head to head match at DHHS. 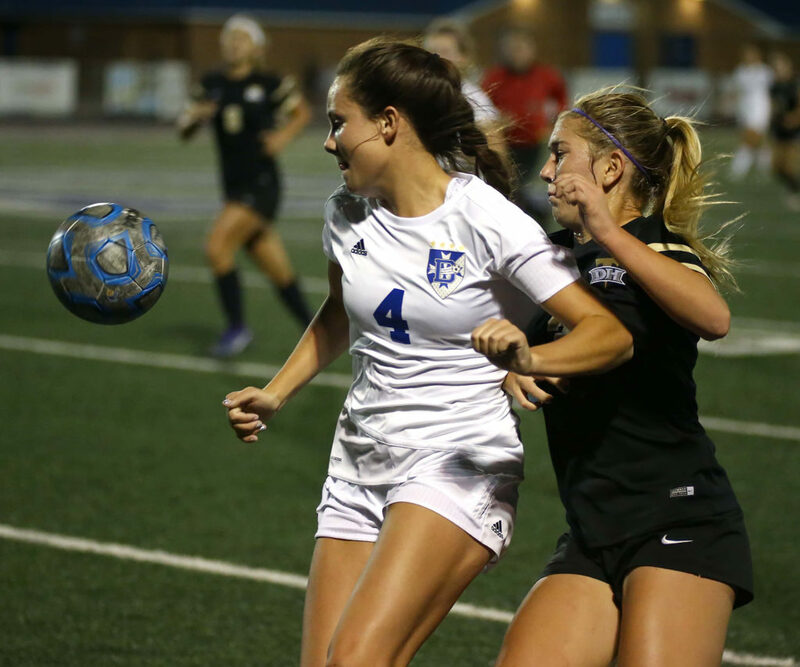 Dixie, with seven points, is five behind Cedar in the chase for the fourth playoff spot with two games remaining. 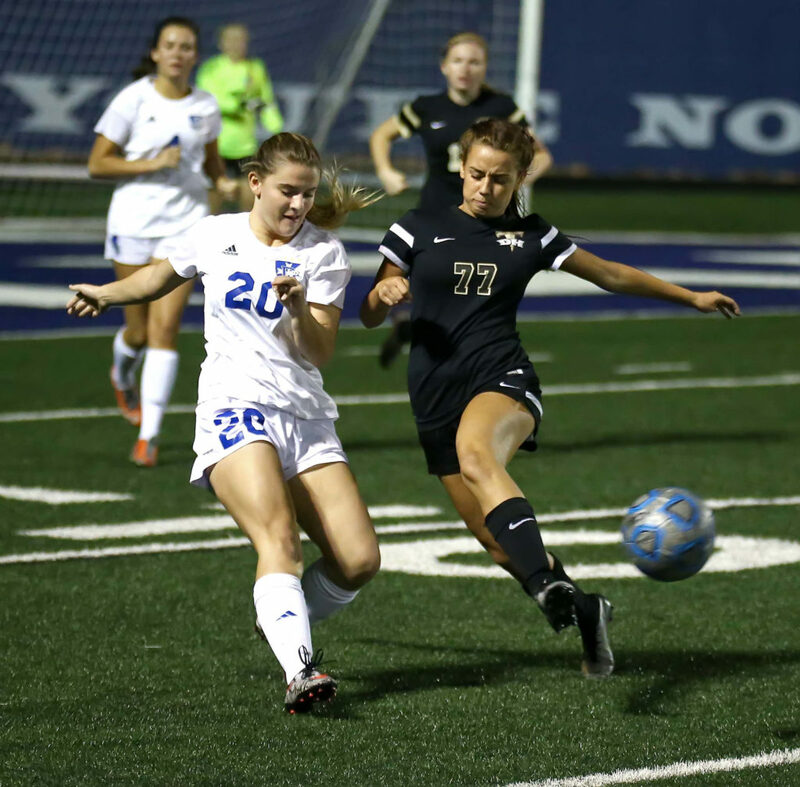 Chloe Riddle scored the game-winner 20 minutes into the second half. 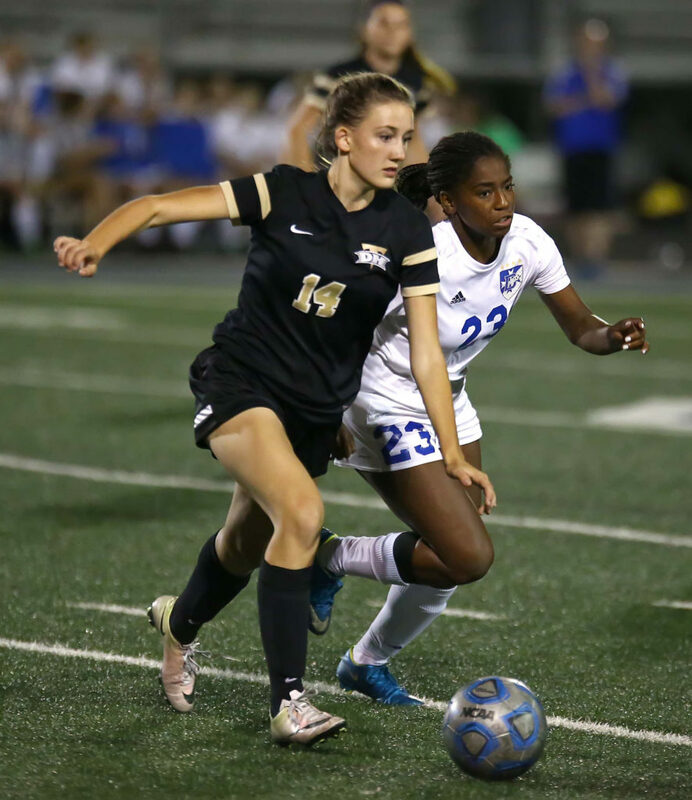 The Lady Reds (4-4, 5-6) got two other goals from Julia Hunt. “We played a good game and got some momentum going into next week and the playoffs,” said Cedar coach Scott Kamachi. 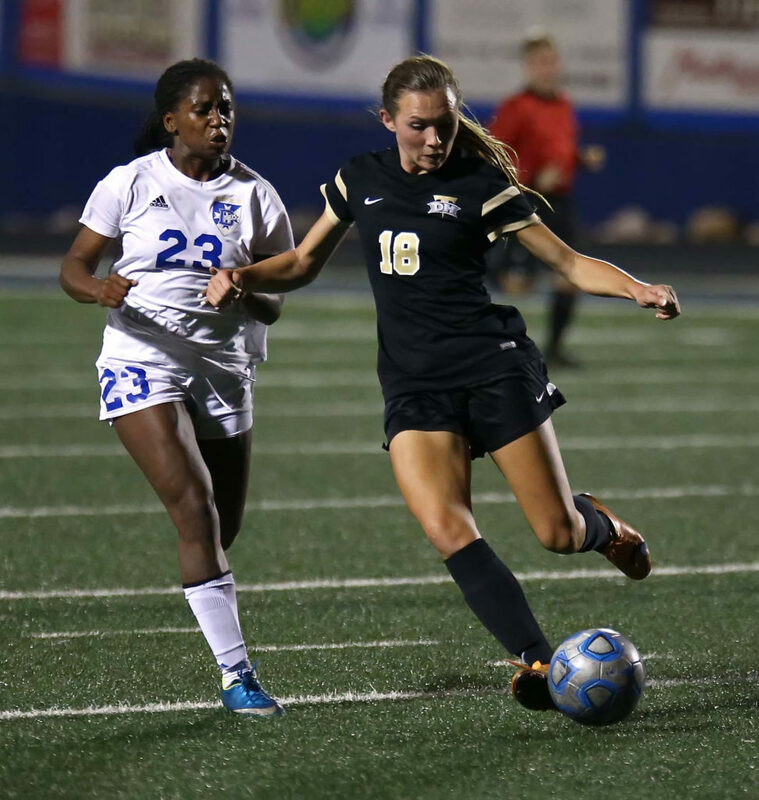 Heidi Smith and Serena Lindsey scored first-half goals as the Warriors (6-2, 9-5-1) took a 2-1 halftime lead. “We’re going to have to win a game or two next week,” said SC coach Kenny Kunde. It was Riddle’s first goal of the year, while Hunt leads the team with eight net-finders. 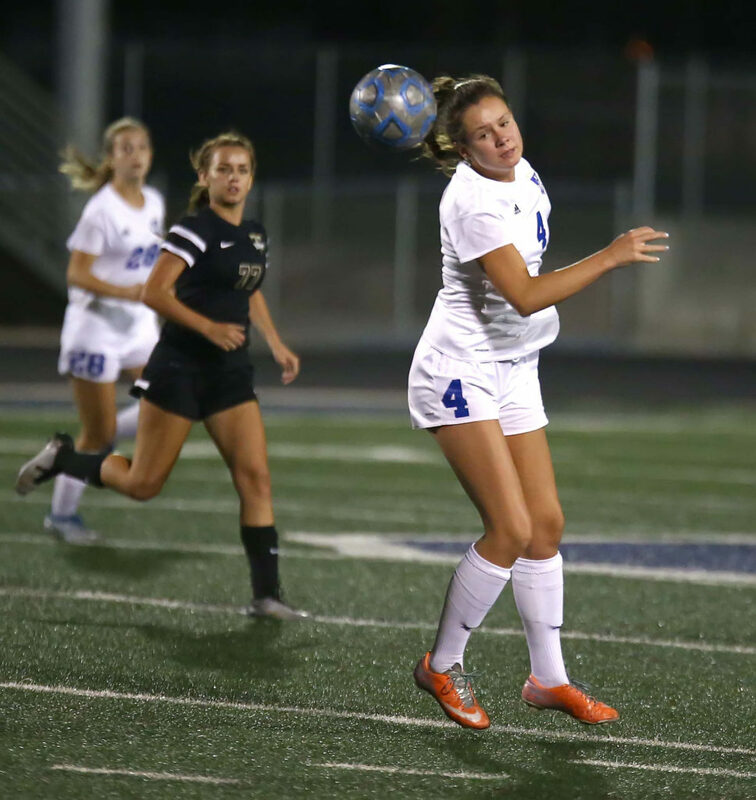 Cedar, with 12 points, can clinch a playoff spot with a win Tuesday at Pine View. Snow Canyon, with 18 points, is still in first place by three. 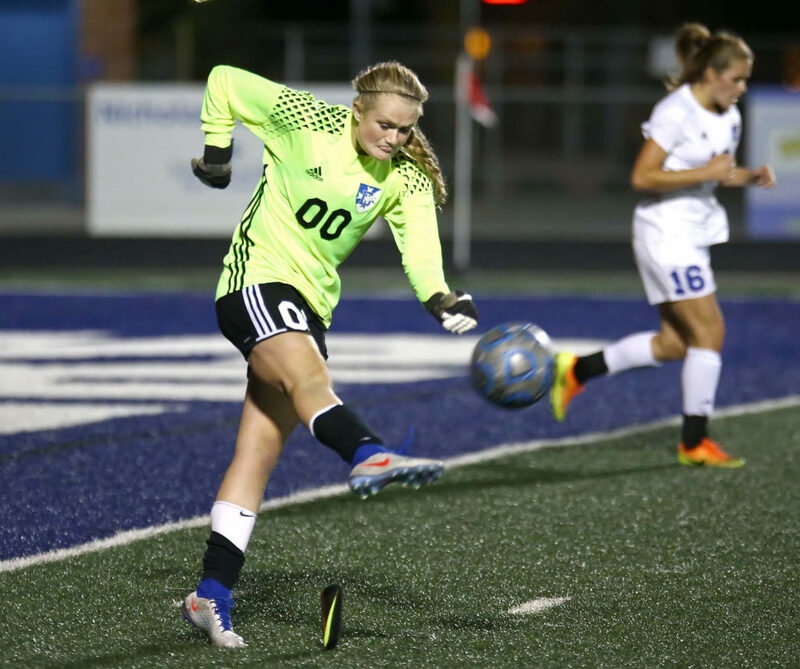 The Warriors are at Desert Hills Tuesday and close the regular season with a home match next Thursday against Dixie. Tye shutout was a clutch home win for the Tigers. Hurricane (4-3-1, 8-5-1) is in third place with 13 points with two games remaining. Pine View (2-6, 3-10) is in sixth. Four teams qualify for the state class 3A playoffs. Bob Hudson is a graduate of Brigham Young University. He has been a sportswriter in central and southern Utah and Southeast Idaho. He has also worked as a news editor and managing editor. He has lived in St. George since 2000.